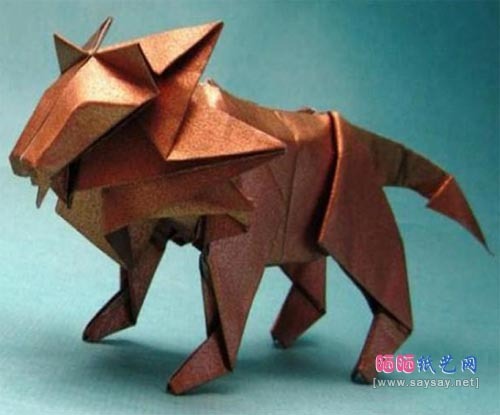 Origami is an entertaining and challenging art no matter how old you are. Starting with very simple projects, like paper balloons and hopping frogs, and working your way up to some of the amazing projects below is often a slow but satisfying process that will really make you feel accomplished when you see the final product. Look at the amazing things all your folding can turn into! 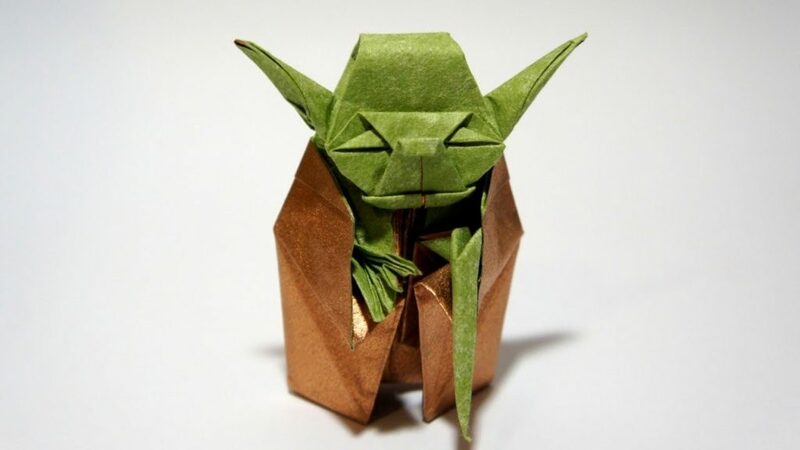 Check out these 15 inspiration projects for origami enthusiasts that you just might be tempted to try if you know your stuff. Who wouldn’t want to create a beautifully folded tribute to the king of the jungle? The head, face, and mane will be your biggest challenge here, but the body is straight forward if you’ve folded other animal patterns before. 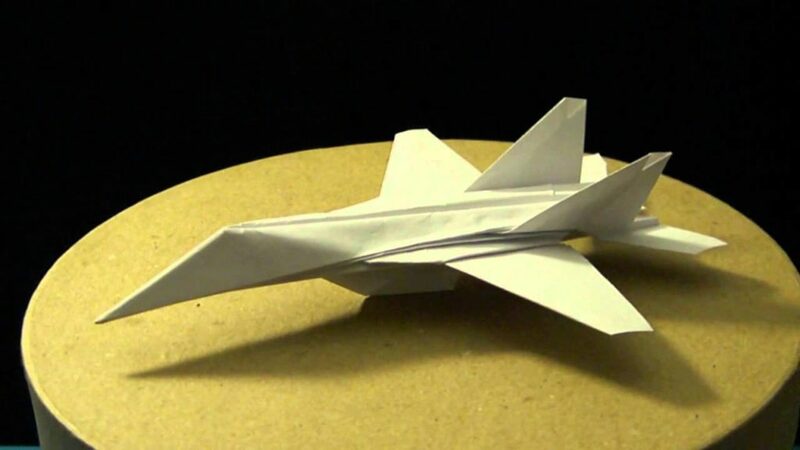 Talk about a paper airplane! This pattern takes your average folded plan from the days of grade school to a whole other level and back again. Make sure to concentrate around those wings and at the tail. That’s where this pattern gets a little complicated. This dragon looks fierce and ready to fly away once it’s all folded and finished! Your challenge here will be the small details around the head, like the mouth, horns, and ears. 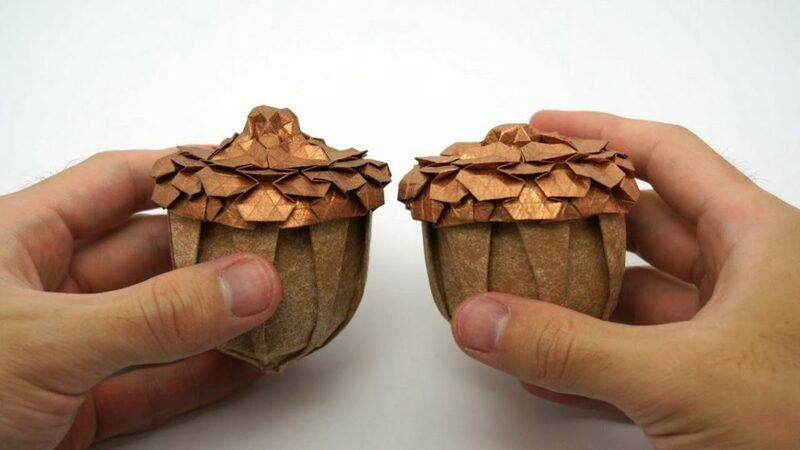 These acorns are beautifully decorative, especially if you use slightly metallic paper for the top like the ones in this picture. The top is also the part of this pattern that you’ll have to pay particularly careful attention to! These little bride and groom characters might not look particularly complicated, but their geometric style calls for very clean lines and neat folds to keep them looking right. If they’re all crumpled from mistaken fold lines, they won’t appear ready for their wedding day at all! Proportions are the key with this little parrot! If you size his wings wrongly and one is bigger than the other, he might not balance on your finger as well as the parrot in the picture. This gorgeous butterfly pattern pays attention to shape, fold lines, and colour, so you’ll have to be extra diligent about which way your paper is facing with each fold. We absolutely adore the tails of the wings! 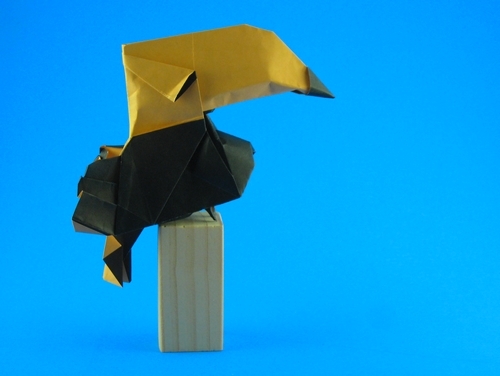 This majestic little folded toucan has an air of prestige about him that we just really enjoy. Make sure you pay attention to the shape of his beak and the folds at the back where his folded wings and tail feathers are. 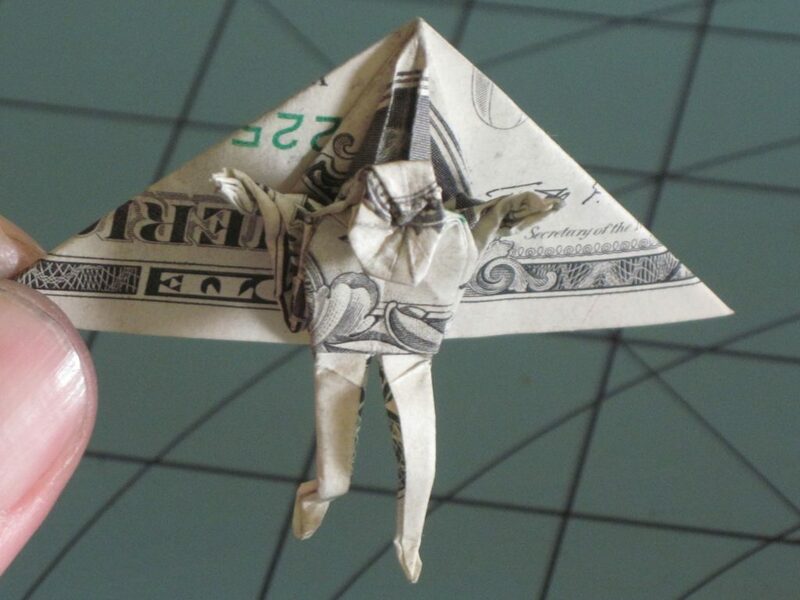 You don’t necessarily have to make your hang glider and its rider out of a dollar, but it sure looks cool when you do! Folding the riders’ head and arms will be a little more challenging than the larger sections like the wings of the glider. This amazingly detailed little Yoda recreation is a challenge all round, but he’s totally worth it! Take car when you’re folding his face, and also when you’re switching colours to wrap him in his cloak. What Star Wars set is complete without its villain? 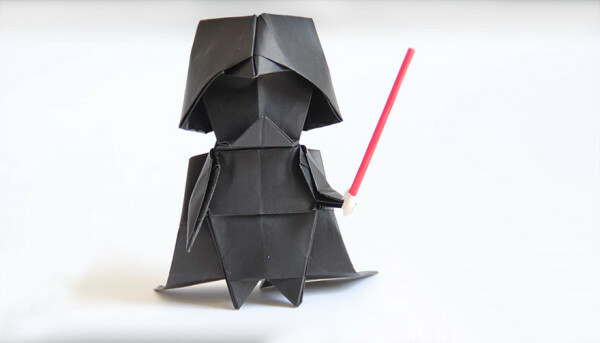 Try folding this advanced little Darth Vader to set with your Master Yoda. Pay attention to his arms, cape, and helmet while you’re folding. 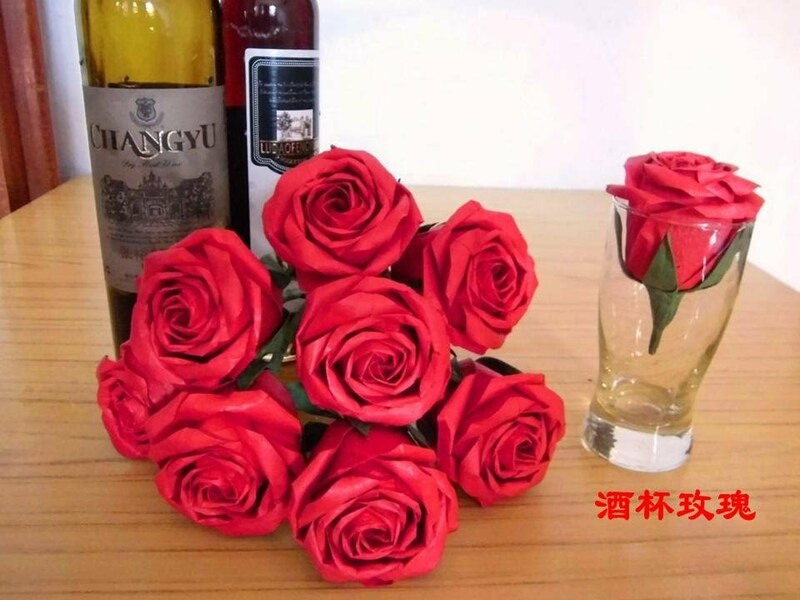 These paper roses are so detailed that we thought they were real at first glance. If you’re ready for a real folding challenge full or layers and careful positioning, then these are the project for you! 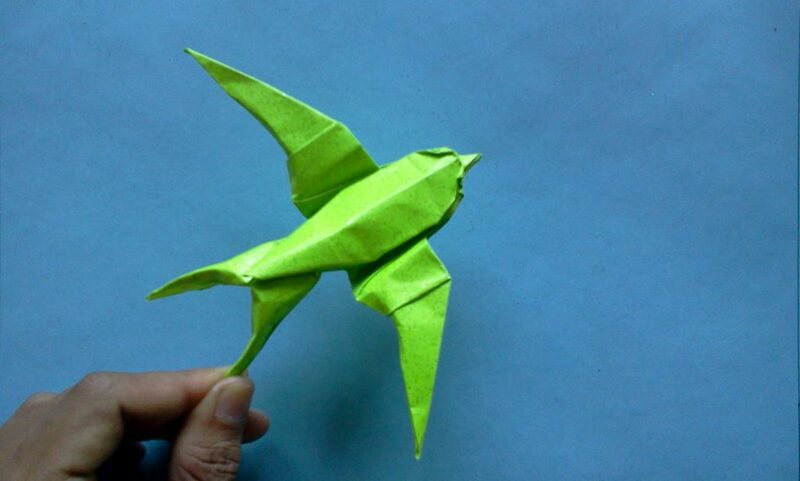 No matter what colour you make him, this swallow bird is a cheerful little project. Make sure to fold very carefully around his beak and at the tail, so the ends don’t end up crooked or uneven. 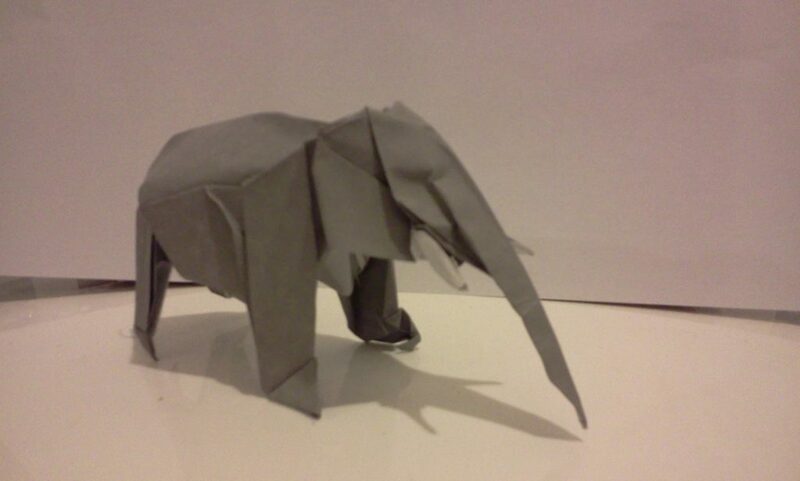 You’ll feel beyond accomplished when you finish this majestic elephant! Be careful when you get to the area around the trunk, mouth, and tusks, especially since you’ll be switching to a lighter colour here. 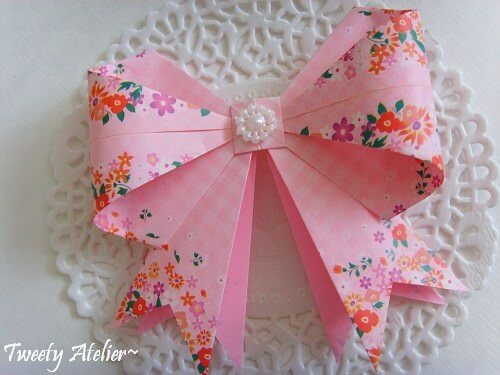 No matter what you use this bow for, you’ll absolutely adore the finished product! Be careful where you fold so that the surfaces and the rounded edges stay as neat and smooth as possible. When you’re done, stick it to a hair pin, use it as cute room decor, or attach it to a necklace. It’ll look cute any which way! 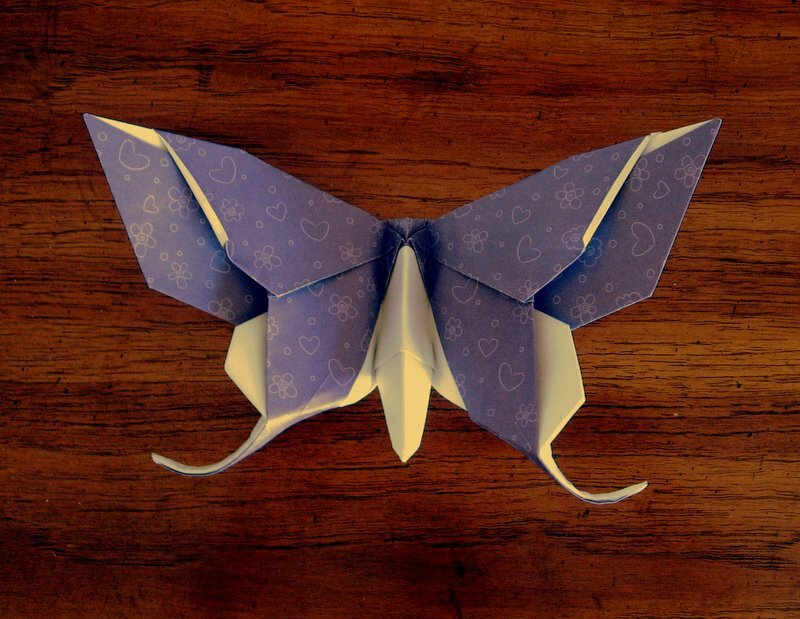 Do you know someone who’s been looking for a new origami challenge? Share this post with them for a little bit of inspiration!